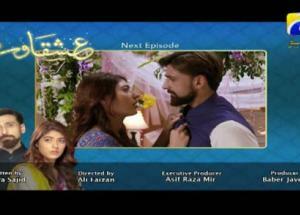 Roohi the main protagonist of the Serial has been married to Waleed for 6 years without a child. Now her mother in law is making her life miserable trying to get his son married again for the sake of child an apparent heir to the family legacy. 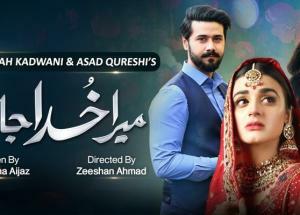 She feels that it is Roohi who is barren and not able to give birth to a child, however Waleed is reluctant, but succumbs to the pressure and Iqra comes in the picture. 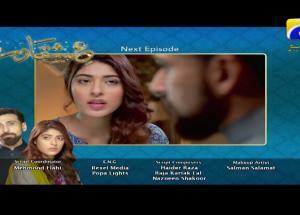 Is Roohi writing her destiny or it is the fate dictating the terms? 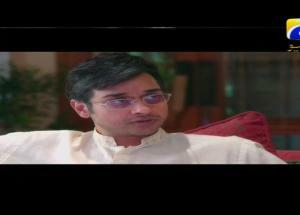 Mera Khuda Janay - Unmasking the fallacy about infertility!